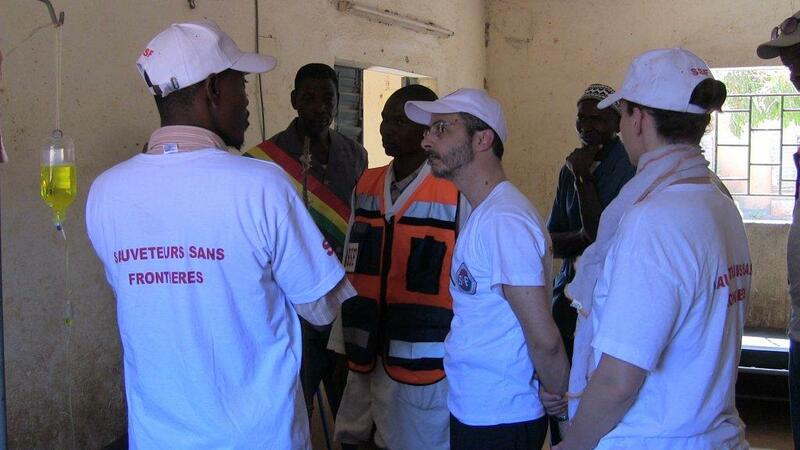 Rescuers Without Borders has been present in Mali since 2012. 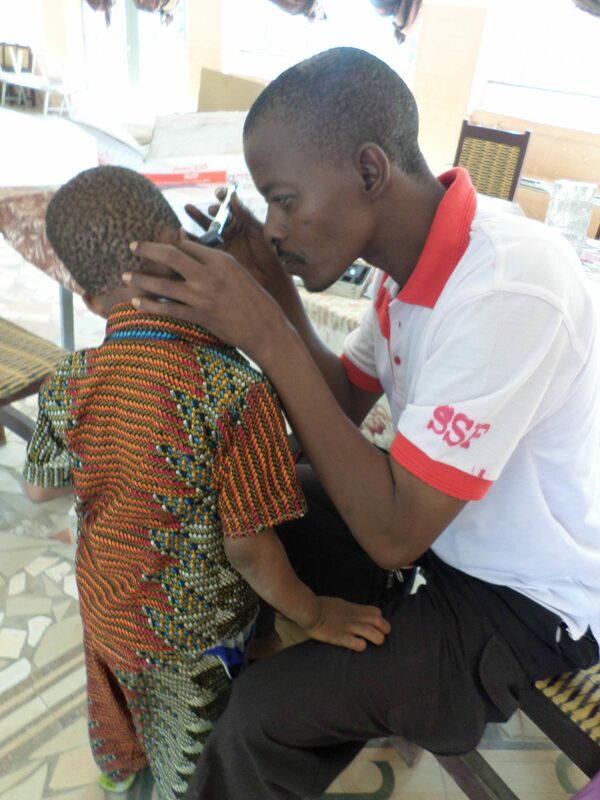 In 2012, SSF first came to Mali on a medical mission in the village of Tora aiming to save, heal, comfort and recreate a sense of normalcy. 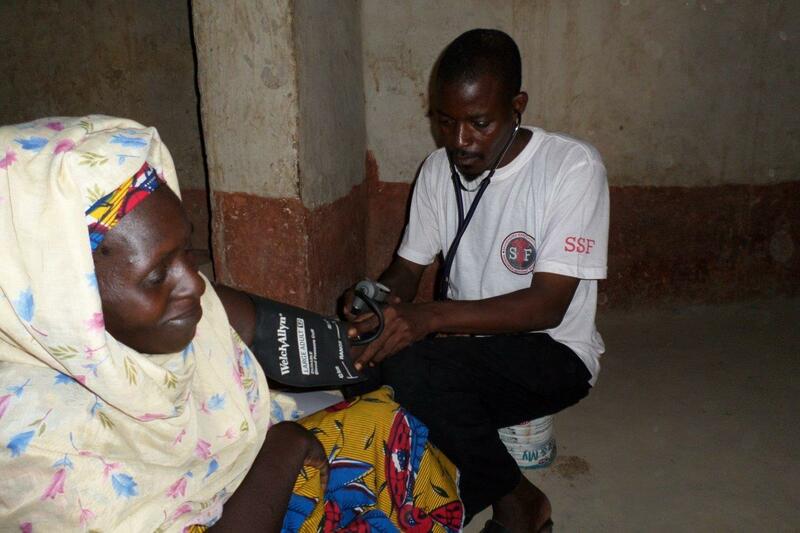 SSF was able to treat and heal more than 360 people and provide the village with an emergency medical kit. 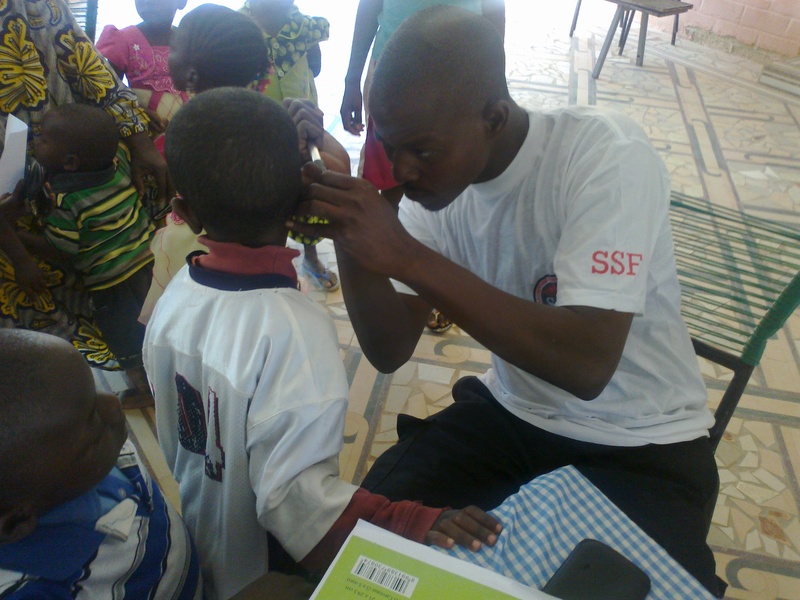 In 2013, SSF started to work regularly with an orphanage in Sanakoroba, Mali. 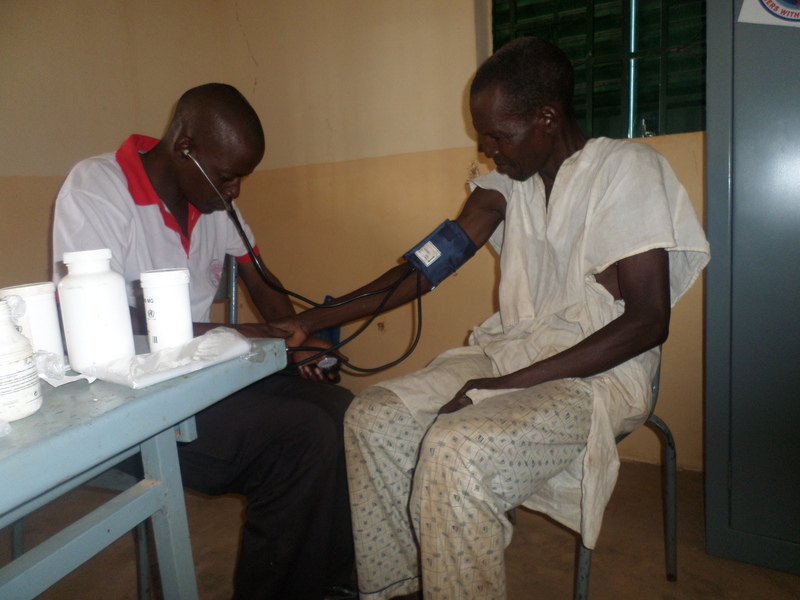 Orphans suffering from an array of diseases including malaria, malnutrition and bronchitis were provided with medical care and consultations. 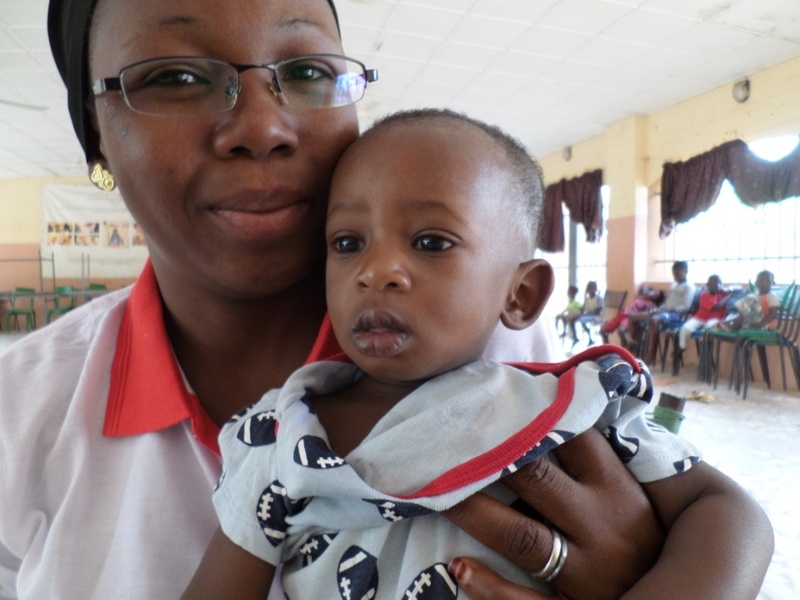 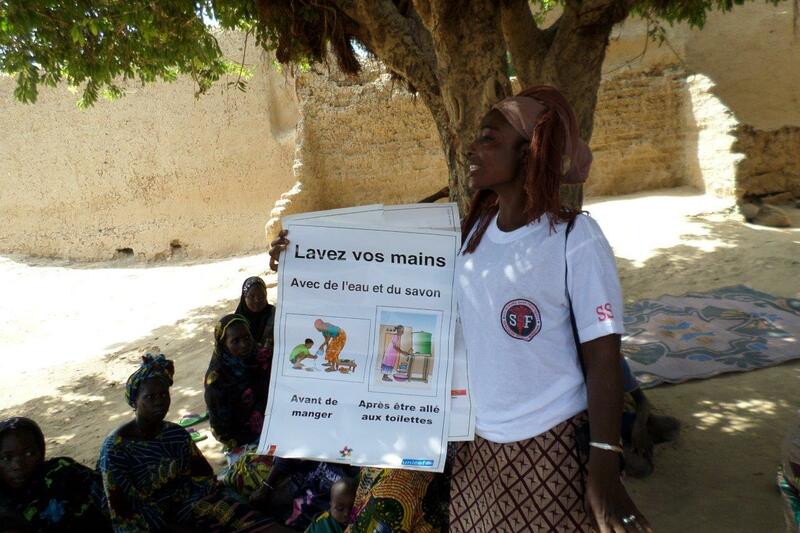 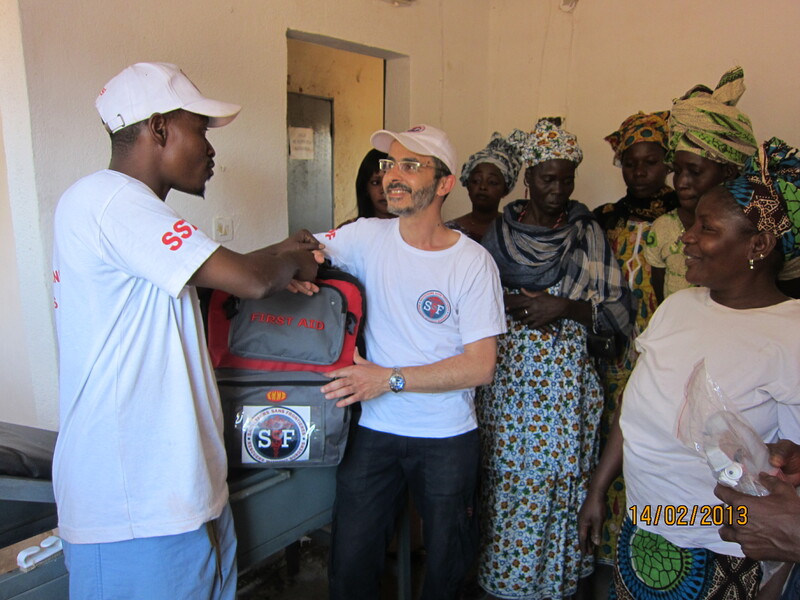 In the same year, SSF teams were sent to Bougouni and to the Tora health center for six days, treating 158 people. 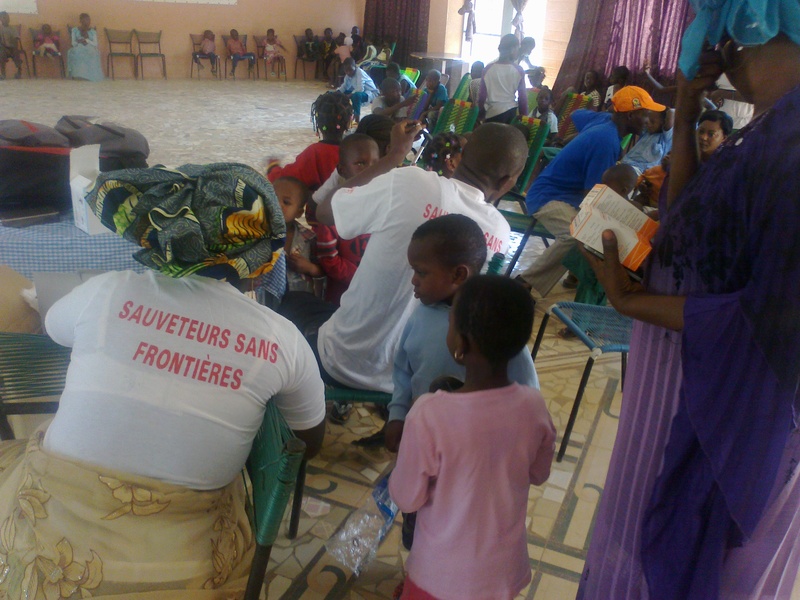 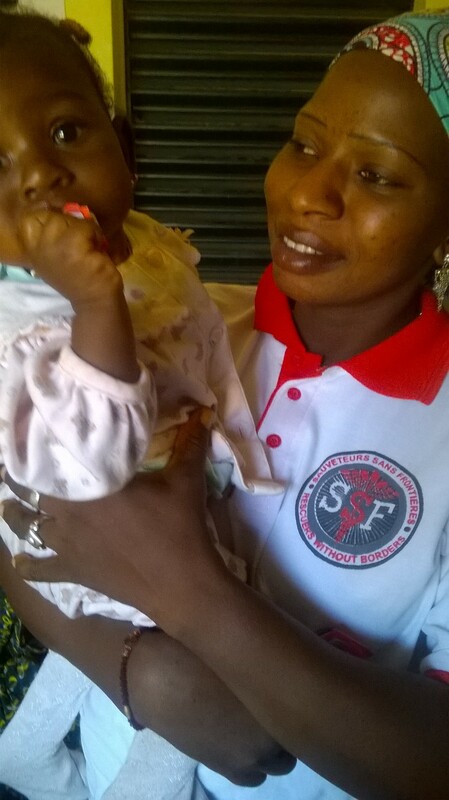 In February 2014, SSF’s local team aided in the rescue of 210 survivors from a sinking ship in northern Mali. 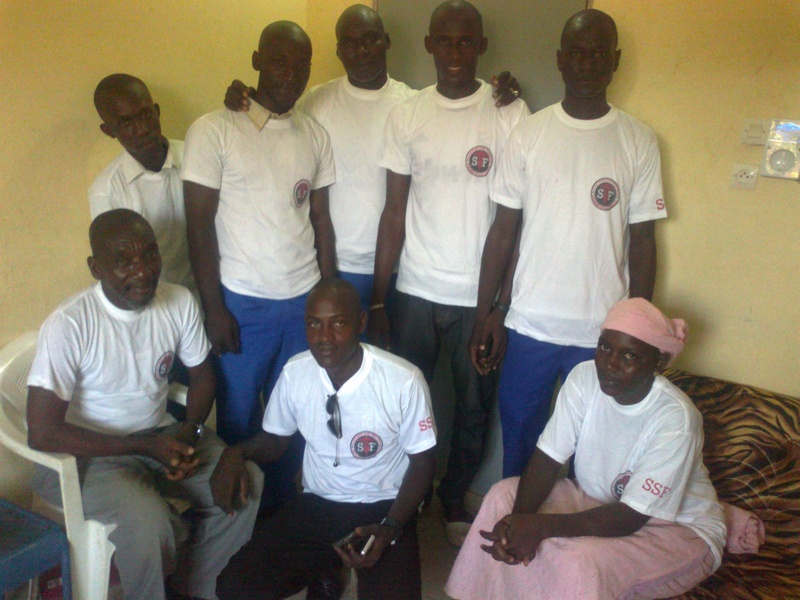 The northern region is quite remote and prone to tragic events, so RWB organized a first aid course for 10 security officers in the region. 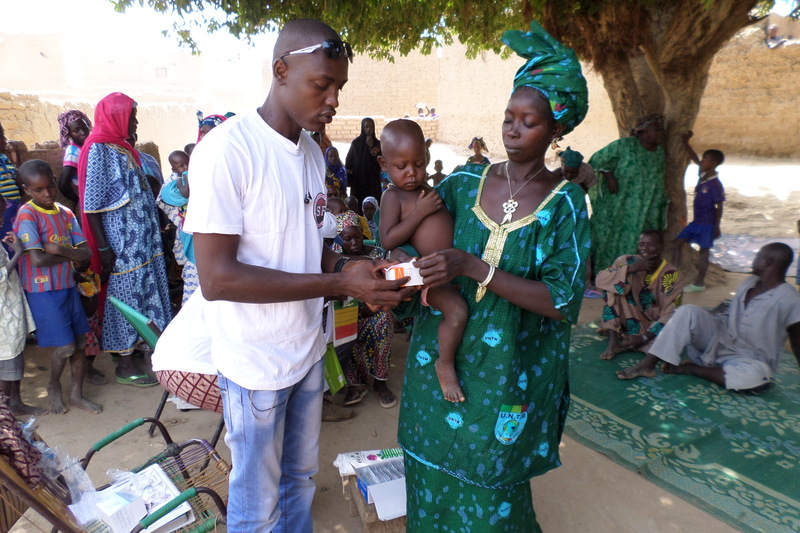 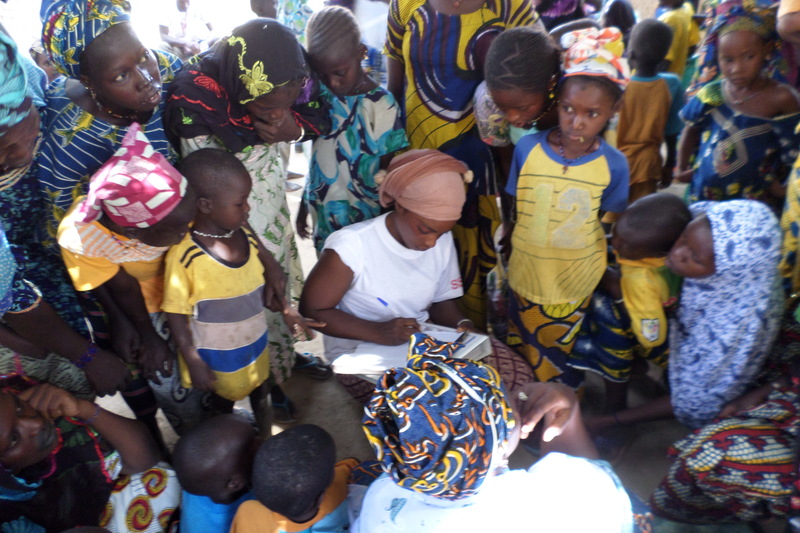 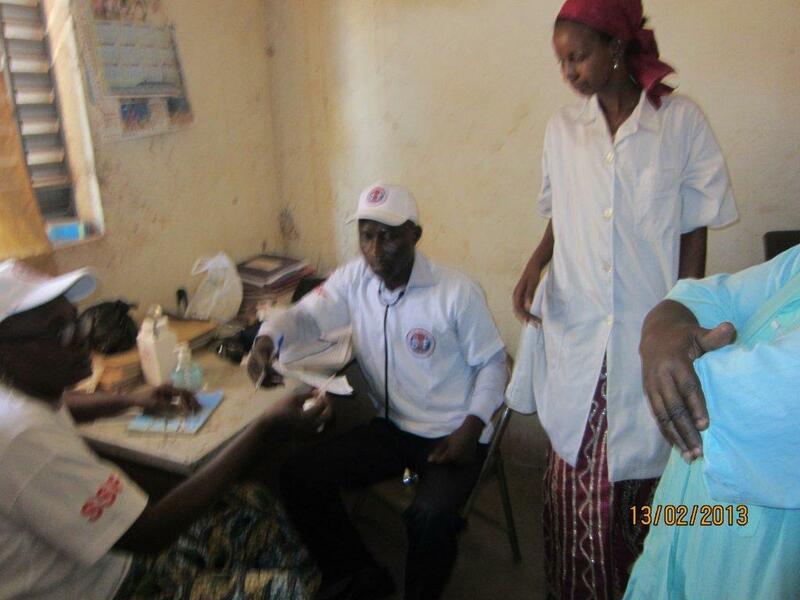 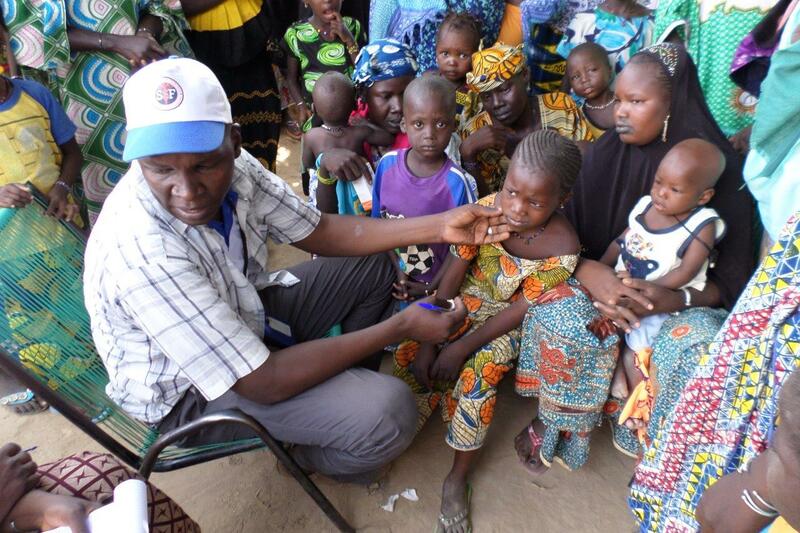 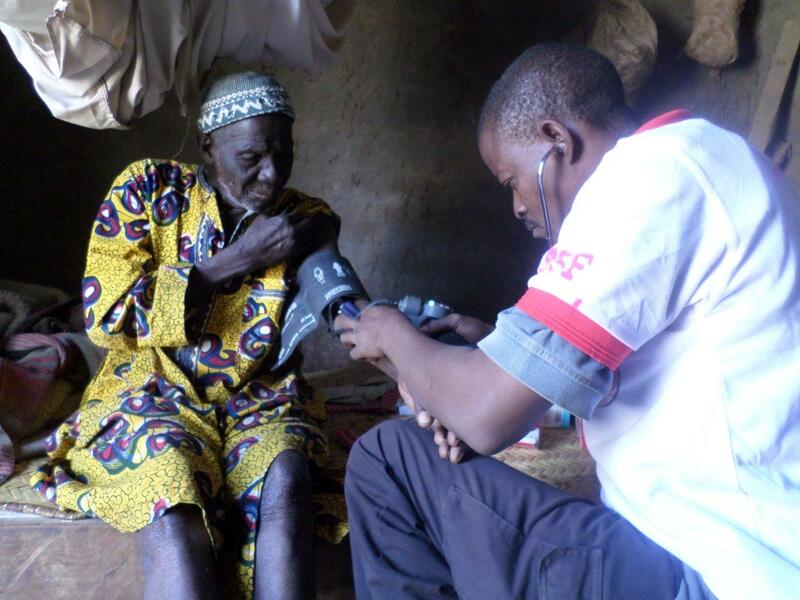 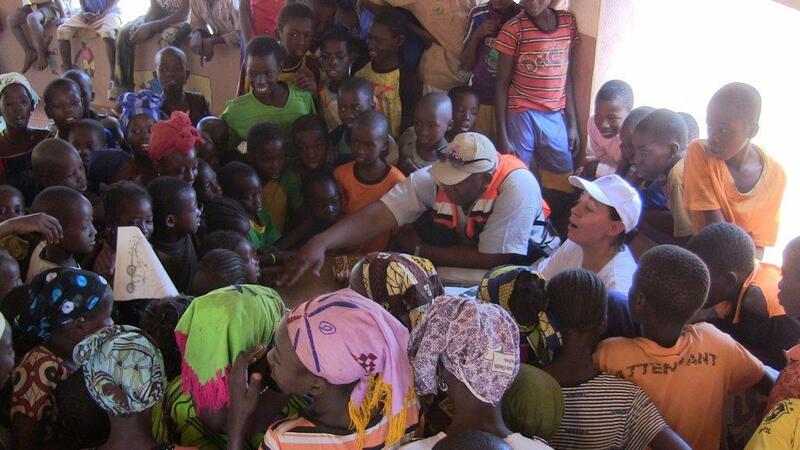 In May 2014, another medical emergency mission took place in the north of the country in the cities of Gao and Mopti. 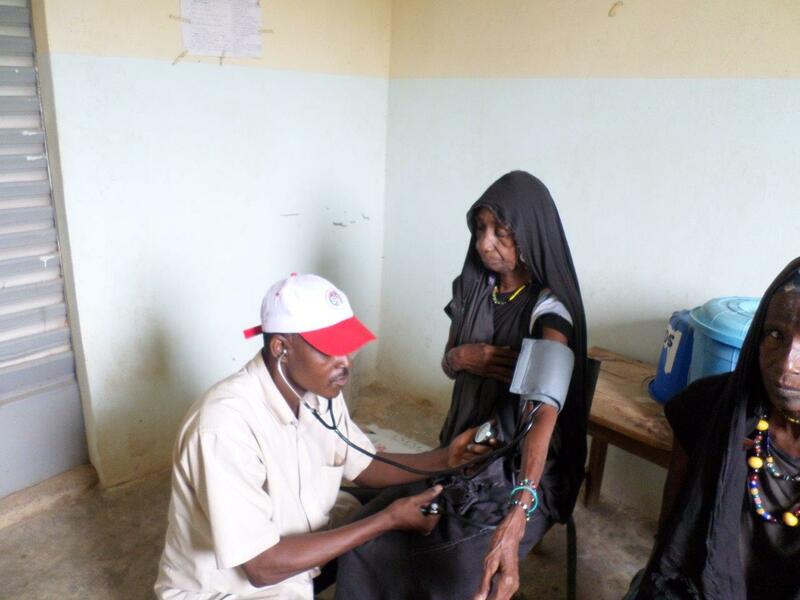 SSF team provided medical care to 737 locals, most of whom were children and the elderly.. 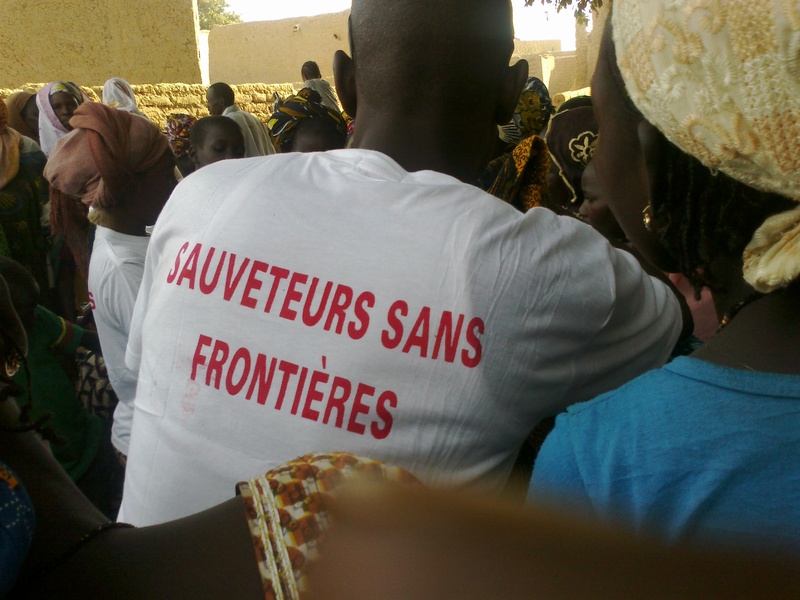 In 2015, SSF opened a child education center in the municipality of Ouolodo in the North of Bamako. 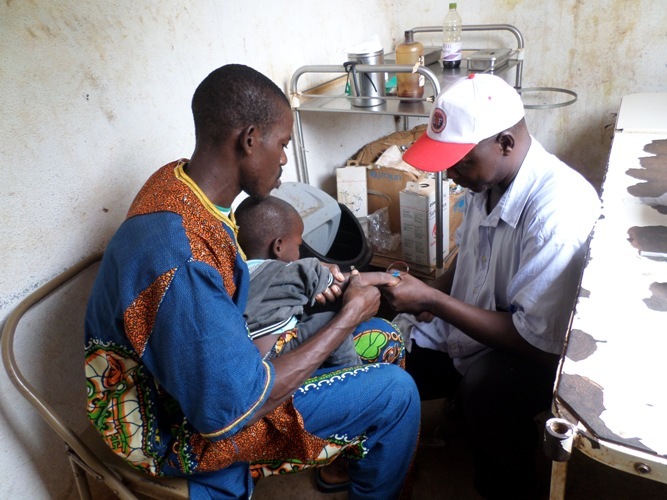 Solar panels were installed on the roof to provide electricity for the center. 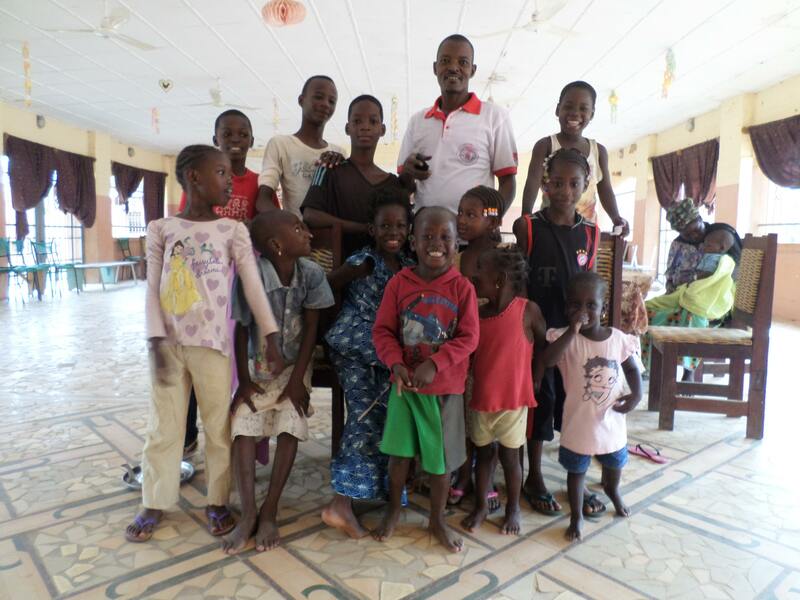 This center welcomes 30 children a day who benefit from academic support and participate in extracurricular activities. 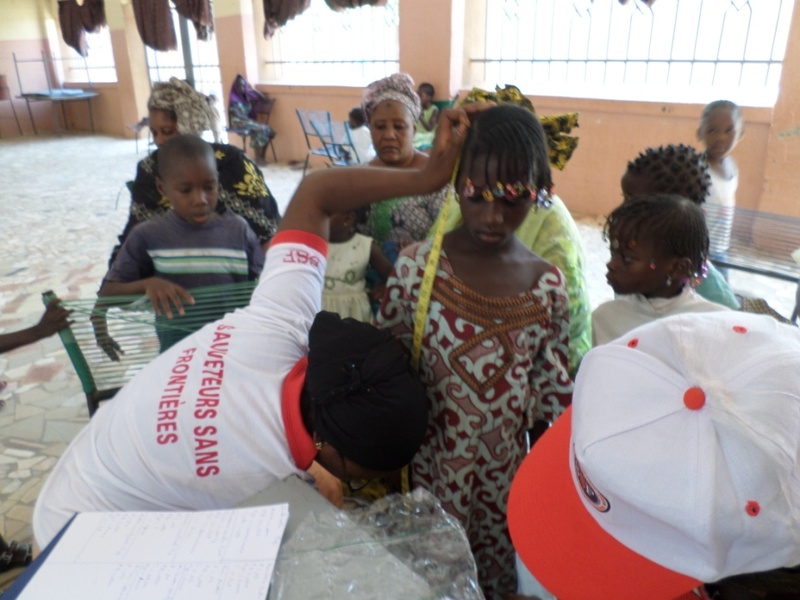 The Rescuers Without Borders mission in Mali is currently working to combat and treat the many diseases that plague the country, especially malaria.